Lighting Solutions | Olsen Electric Inc.
Olsen Electric provides electrical lighting contracting, retrofitting, and maintenance services for commercial and industrial facilities throughout Seattle and Washington State. To meet the needs of our clients, our experienced electrical team develops sustainable and efficient lighting solutions using advanced energy auditing tools and powerful design software. From new electrical construction to lighting retrofits, Olsen Electric has the resources and the experience to implement energy efficient lighting to make your workplace safe and attractive. The Puget Sound region’s premier general contractors, developers, and building owners rely on Olsen Electric to deliver energy efficient lighting projects within budget and with the highest commitment to quality construction. When you plan your next lighting retrofit, Olsen Electric, will help you thoroughly evaluate your property’s current lighting and energy use, and prepare recommendations that may lead to considerable savings in both energy consumption and operational expense. As a single source provider for lighting design, sourcing, and installation, we can implement affordable solutions that will improve your building’s energy performance. 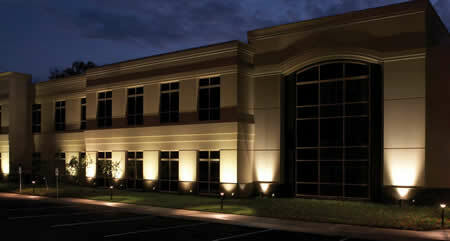 Safe and efficient industrial lighting requires the resources of an experienced electrical contractor. 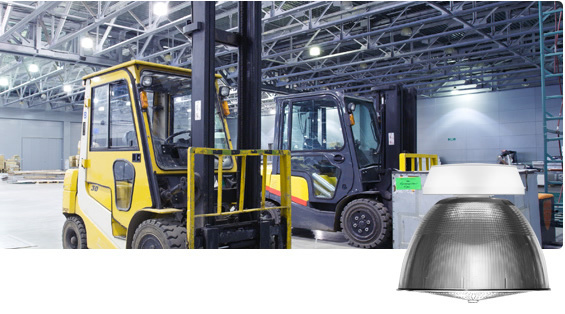 Whether its interior warehouse lighting or exterior building or parking lot lighting, Olsen Electric is the contractor of choice for low cost solutions with the highest quality results. Our industrial lighting specialists are qualified to offer comprehensive services from design to installation as well as emergency maintenance and repair. 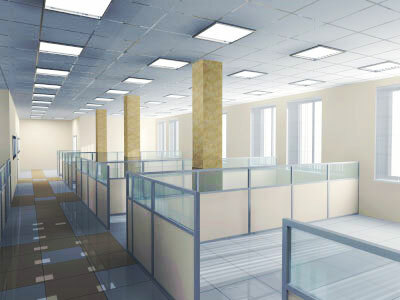 Our Seattle area electrical contractors provide complete commercial lighting services in Washington State. 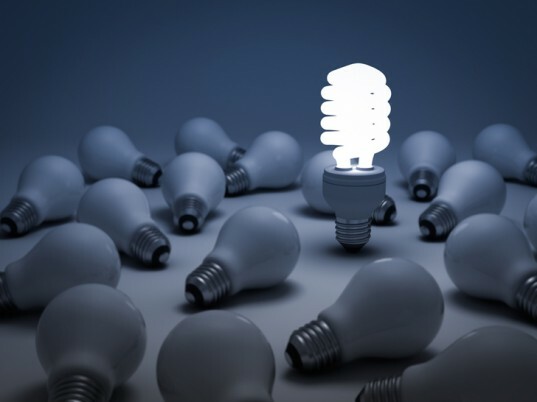 Our commercial energy efficient lighting solutions are custom built to provide smart lighting for brighter illumination with lower energy costs. Every building’s lighting needs are different, which is why Olsen Electric lighting technicians perform a thorough energy and lighting survey to determine the best areas for a commercial lighting upgrade. We focus on energy savings and lighting suitability, choosing appropriate lamps and controls to illuminate the room by the most efficient method available. We offer property owners and commercial tenants more than lower utility bills, we offer peace of mind that comes from knowing we offer emergency response and long term maintenance in affordable packages. The certified electricians at Olsen Electric have the experience, skills, hardware and equipment to create bright, glare-free outdoor lighting for athletic fields, parking garages, street lighting, and parking lots of all sizes. Our solutions include the supply of poles, lights, and fixtures for most circumstances, including structure-mounted lighting systems for use in parking garages or underpasses. Maintenance, Retrofit, Installation, & Repair.